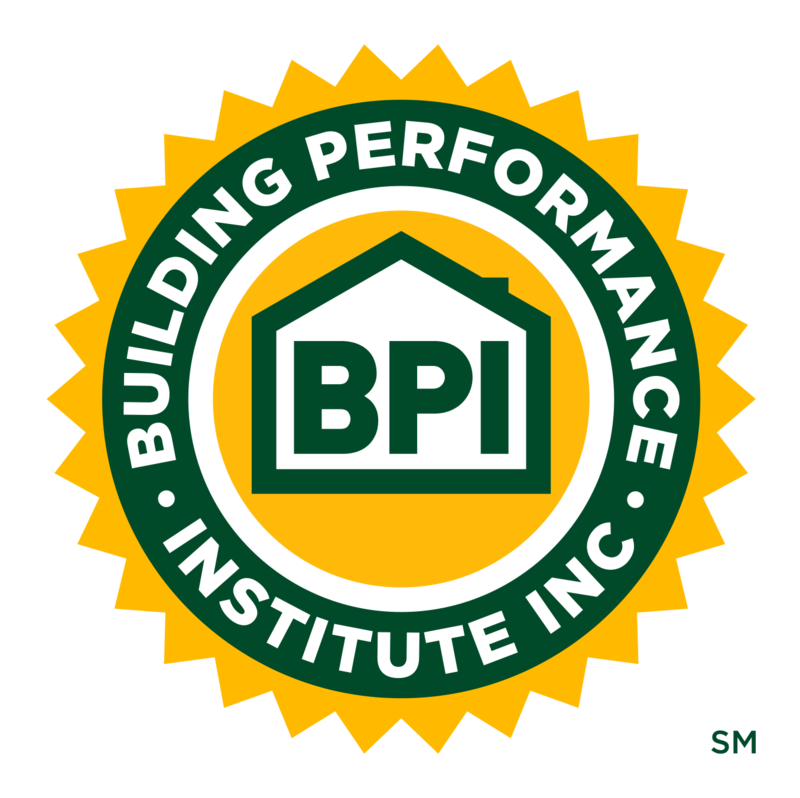 BPI Accounts | Building Performance Institute, Inc.
Are you a BPI Certified Professional? View your certifications, when they expire, and more in your account. Are you a BPI Proctor? View your certifications, when they expire, and more in your account. Are you a BPI GoldStar Contractor? View your company information, co-brandable marketing materials, and more in your account. Are you a BPI Test Center? View your status and more in your account. Are you looking to purchase Building Science Principles (BSP) Reference Guides and/or exams? Do this and more in your account. Are you an individual looking for CEU opportunities or a BPI Test Center/Proctor looking to offer an exam? Do this and more in the testing and CEU account.